Everytime Batida drops something, we try to post it asap. Batida, the brainchild of Angolan / Portuguese DJ Mpula aka Pedro Coquenão drops for FREE This amazing kuduro tune, although we encourage people to support the whole Release! 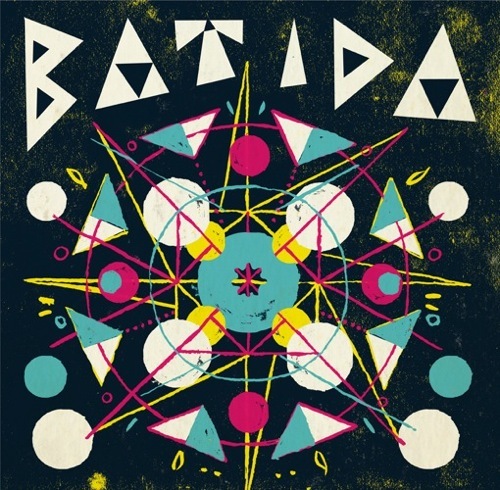 Being the first of a string of brand new projects, this eponymous first album sees Batida and the label, Soundway taking a slightly different direction in 2012 and beyond. Championed mostly for their work in un-earthing and re-releasing classic, rare and vintage tropical recordings, Soundway have started signing new acts that have drawn on and been inspired by the kind of music found on the label’s groundbreaking compilations and re-issues.